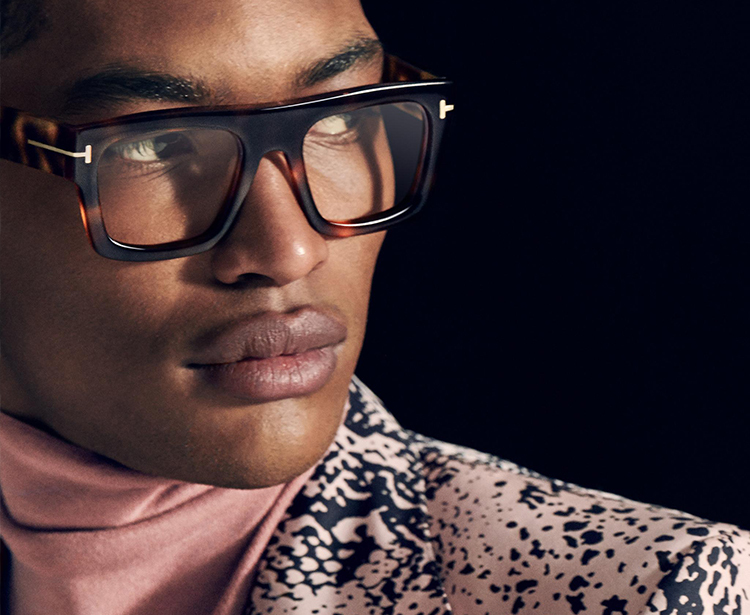 View the Latest Tom Ford 2019 collection. 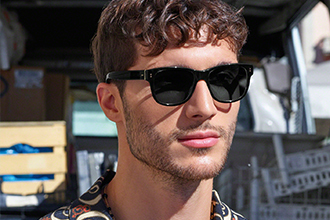 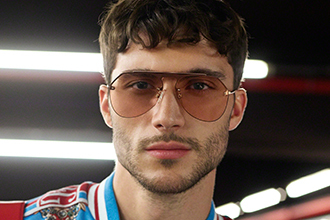 Tom Ford glasses have a vintage look with elegant styles that are bold, chunky, and sleek, designed with exquisite craftmanship, taking eyewear to a new level. 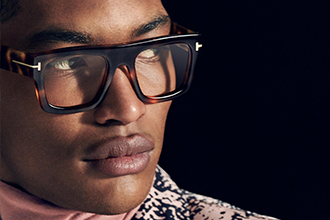 View the latest Bvlgari 2019 collection. 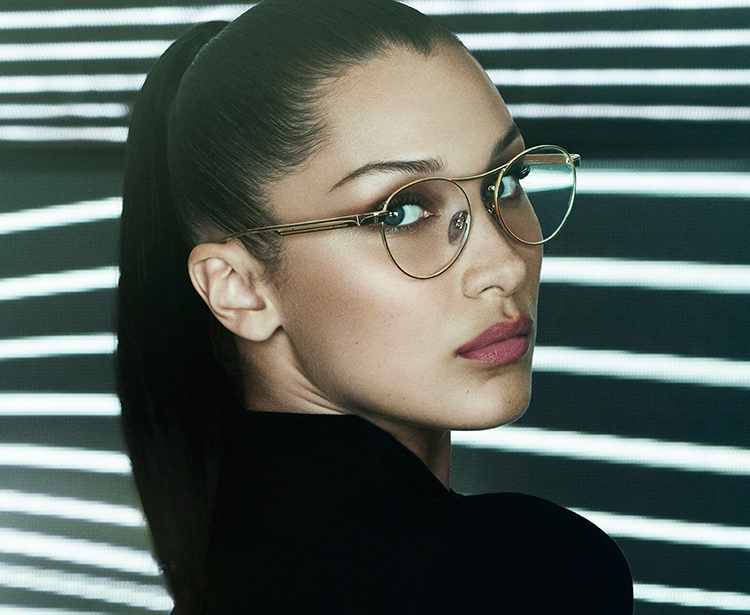 Selecting the best prescription Bvlgari glasses for you to view, this collection has unmistakable style, refined elegance, and uncompromising quality. 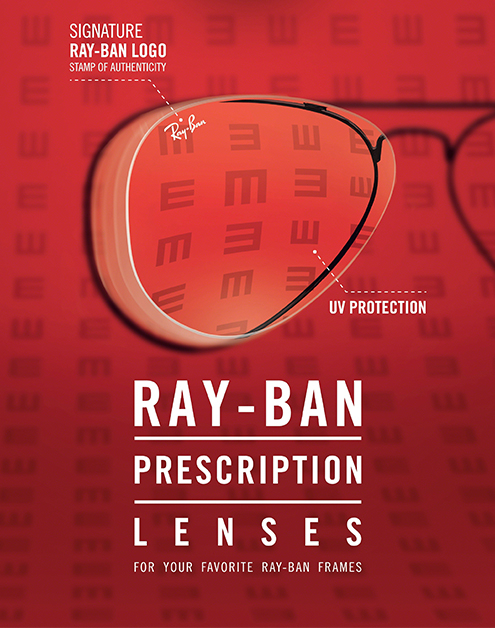 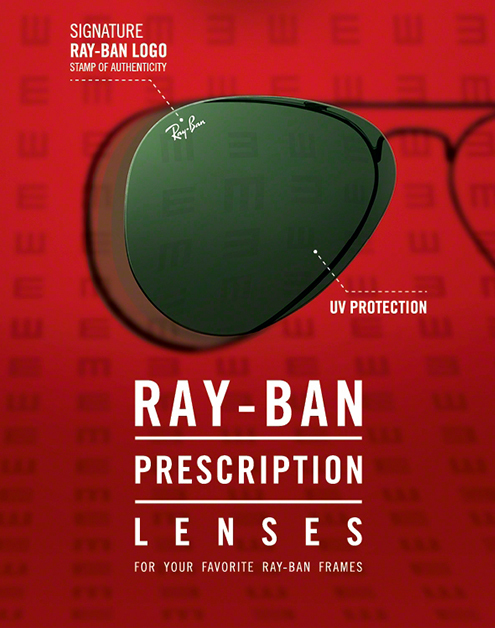 Authentic prescription lenses now available for your new Ray-Ban frames, supplied with the latest digital technology and built in protection to keep your eyes safe.